Each year, philanthropic leaders from around our region come together for the South Sound Philanthropy Summit, hosted by two volunteer-led organizations, AFP South Sound (AFPSS) and South Sound Planned Giving Council (SSPGC), with the goal of bringing together development professionals, allied professionals and philanthropists for a day of education and networking. More information about the 2019 program will be released as it becomes available. 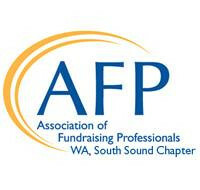 Stay tuned at this web page or sign up for the AFP South Sound e-newsletter. REGIONAL EXPERT PANEL, moderated by former NPR radio host and Vice President of Communications for Greater Tacoma Community Foundation, Megan Sukys. EXPERT ROUND TABLES with a dozen local experts discussing topics like Encouraging Values-Based Investing, Reaching Millennials, Corporate Relations, Effective Storytelling, and more! Continental breakfast, lunch and one happy hour beverage provided. 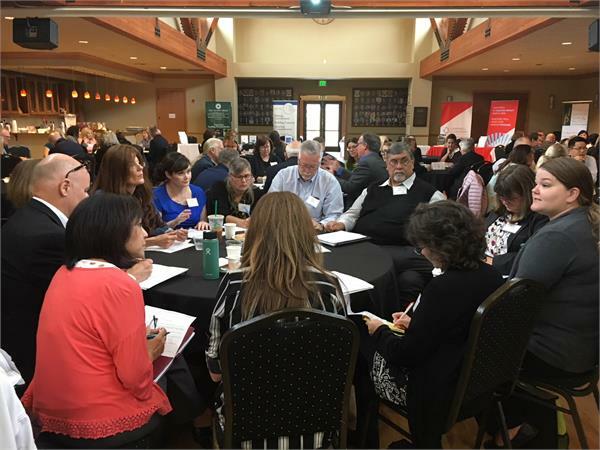 Happy hour reception to follow from 3 - 4 p.m.
Save your seat today for the South Sound Philanthropy Summit's renowned keynotes, expert panels and round table discussions, networking, camaraderie, learning and growth. 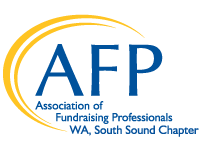 Limited scholarships available for AFPSS and SSPGC members. Scholarship application deadline: Sept. 17. Please follow this link for scholarship application and more information.